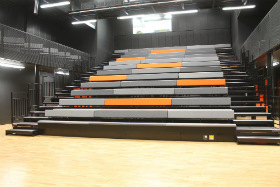 Hussey Seatway are UK specialists in the design and manufacture of retractable [telescopic] seating for Education, Sport and Theatre. 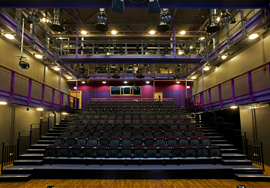 Our telescopic and retractable seating ranges include Maxam gym bleachers and Seatway TP theatre quality retractable platforms. 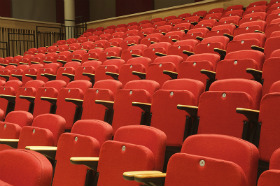 We offer a range of chairs and benches designed to suit all venues and budgets. 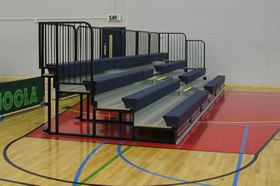 The seating products can be fitted to our retractable [telescopic] platforms, installed onto fixed tiers or provided as removable flat floor versions. 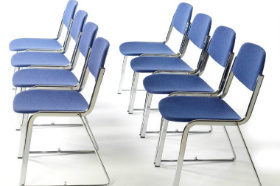 Available in a range of styles and finishes to ensure the seating takes pride of place in your facility. 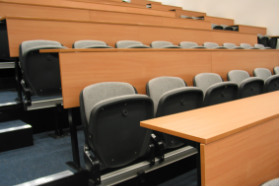 Hussey Seatway offers functional lecture seating products for lecture halls and classrooms in colleges, universities and schools. 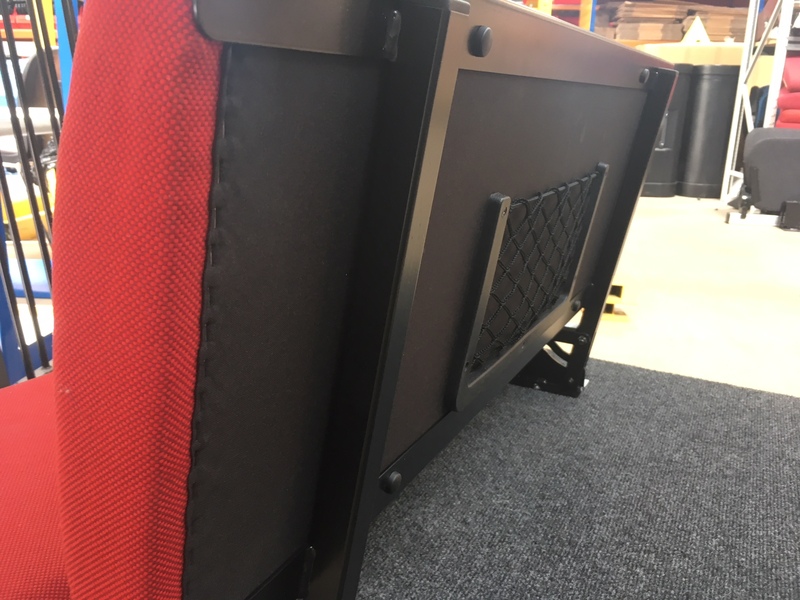 Whether you require a traditional fixed seating arrangement or a retractable [telescopic] structure with folding writing tablets we have the solution to meet your needs. 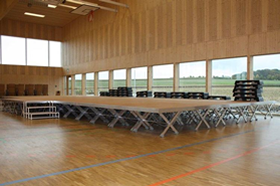 Power and data handling units can be seamlessly incorporated into the design. 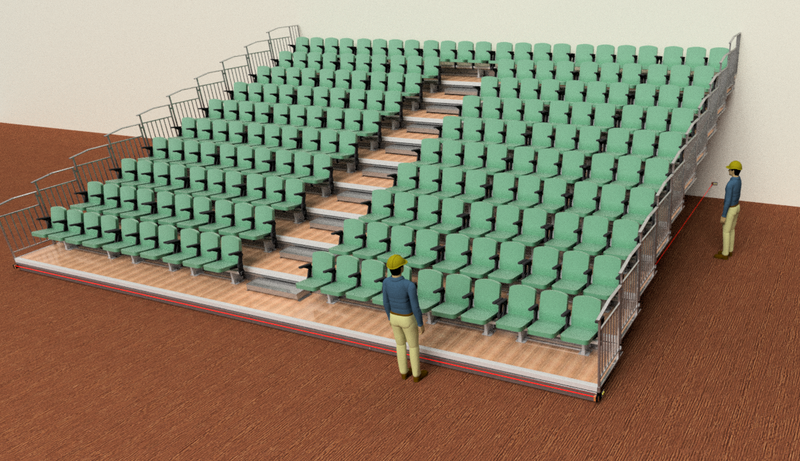 Designed for comfort and versatility our multi-purpose stacking and folding chairs are the perfect choices to create rows of seating anywhere in a multipurpose auditorium. The chairs are available with complimenting storage trolleys for quick and easy use. 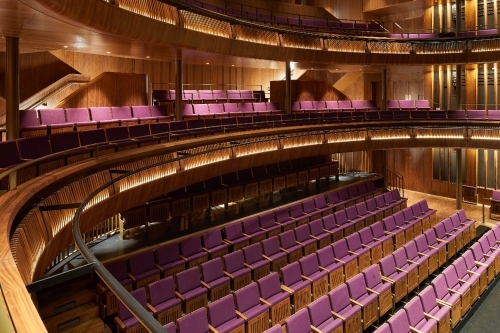 Our mobile tiered seating systems provide the ultimate flexibility for your venues' space. Effortless and easy to deploy, the platforms are easily manageable and have a small storage footprint. 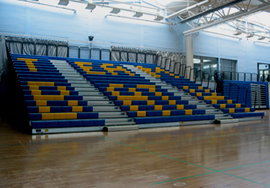 Ideal for school halls, leisure centres and Sports centres where flexible seating layouts are a key requirement. 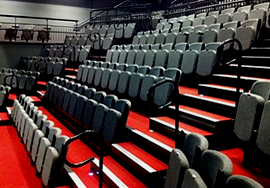 Hussey Seatway provide an extensive range of lightweight, flexible modular staging. 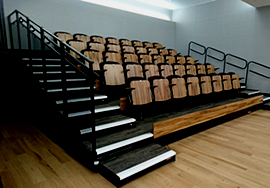 Our robust stage units are suitable for school halls, small theatre venues and multi-purpose facilities. A variety of accessories are available including rails, steps and drapes.